Probate is the process of identifying the assets that belong to an estate, using those assets to pay any outstanding debts or obligations and distributing the remaining assets to the beneficiaries identified in the will, or if no will is available according to Florida law. Personal injury is a legal term for an injury to the body, mind or emotions, as opposed to an injury to property. In Anglo-American jurisdictions the term is most commonly used to refer to a type of tort lawsuit in which the person bringing the suit, or “plaintiff,” has suffered harm to his or her body or mind. Estate planning is the process of anticipating and arranging, during a person’s life, for the management and disposal of that person’s estate during the person’s life and at and after death, while minimizing gift, estate, generation skipping transfer, and income tax. With several years of experience in personal injury, wrongful death, estate, and guardianship matters in the Miami, FL area, Jose M. Lorenzo, Jr. is trusted by his clients as well as his peers in the legal community. When he entered full-time practice, Mr. Lorenzo was already well-versed in the issues his clients regularly face. 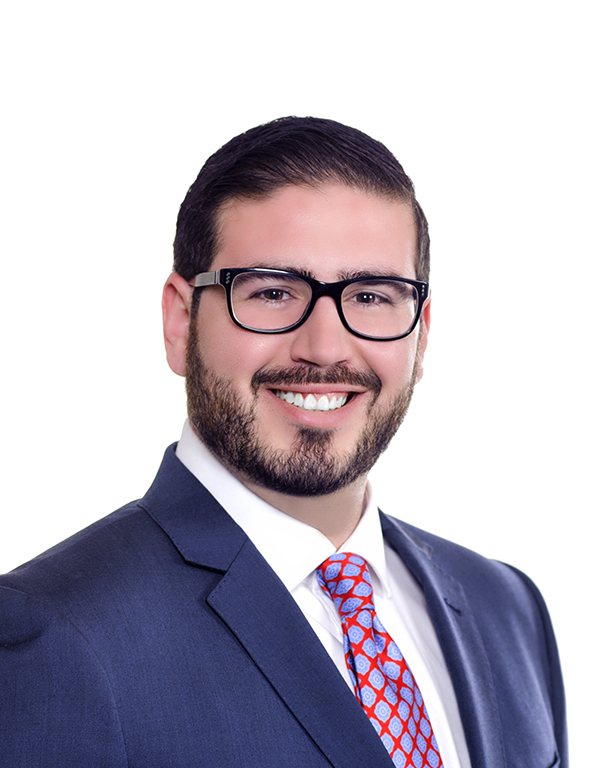 While representing the Florida International University College of Law in trial competitions during law school, Mr. Lorenzo also clerked for the Honorable Judge Maria M. Korvick in the Probate Division of Miami’s Eleventh Judicial Circuit Court. This followed nearly a decade of litigation as a paralegal for two Miami-area law firms. Today, as the founder of Lorenzo Law, Mr. Lorenzo continues to work hand-in-hand with individuals and families in their times of need. He brings a personal approach to personal injury, wrongful death, estate, and guardianship, getting to know his clients personally and tailoring his legal advice to their unique circumstances. Whether you need help recovering your medical bills, understanding the personal injury process, and other losses, Mr. Lorenzo is available to help protect you and your loved ones. Your case information is completely private. Learn about your legal options when you contact us. When you contact Lorenzo Law, you will talk to a reputable attorney regarding your specific case. 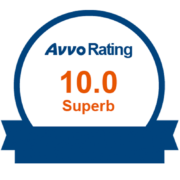 We will guide you through all stages of the case process. Your case matters to us, and we want you to feel comfortable every step of the way. 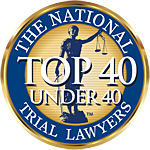 If you want to be represented by an established law firm, give us a call. A traffic collision, also called a motor vehicle collision among other terms, occurs when a vehicle collides with another vehicle, pedestrian, animal, road debris, or other stationary obstruction, such as a tree, pole or building. Traffic collisions often result in injury, death, and property damage. A slip and fall injury, also known as a trip and fall, is a premises liability claim, a type of personal injury claim or case based on a person slipping on the premises of another and, as a result, suffering injury.